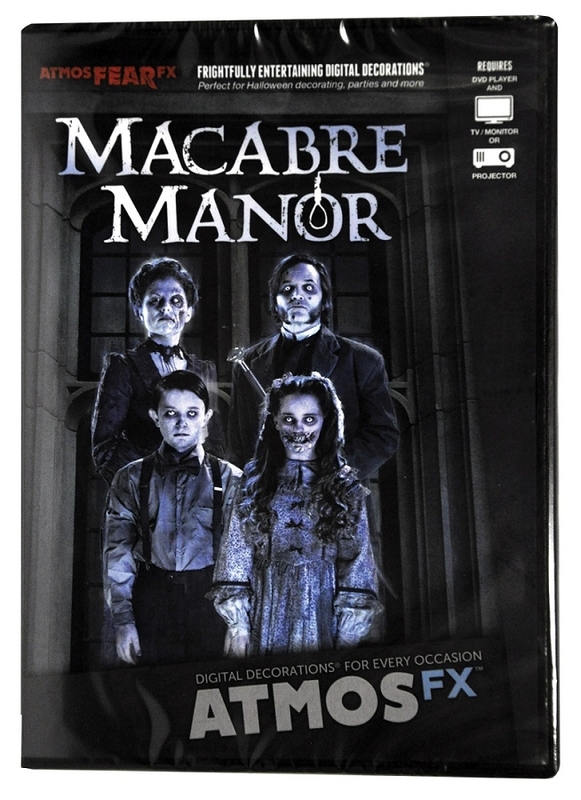 AtmosFEARfx Macabre Manor is a frightfully entertaining digital decoration! A family of ghosts occupy a long-abandoned building that was once their home. After centuries without 'living' tenants in their derelict home, the family of ghosts have turned to haunting each other to pass their tedious, endless days. The family consists of the lord of the house, the lady of the house, and their twin children.